To most it is simply Halloween. A day filled with costumes and candy. October 31, 1517, Martin Luther posted his 95 Theses on the door of the Wittenberg Castle Church containing his objections to the selling of indulgences and other abuses of the Church. 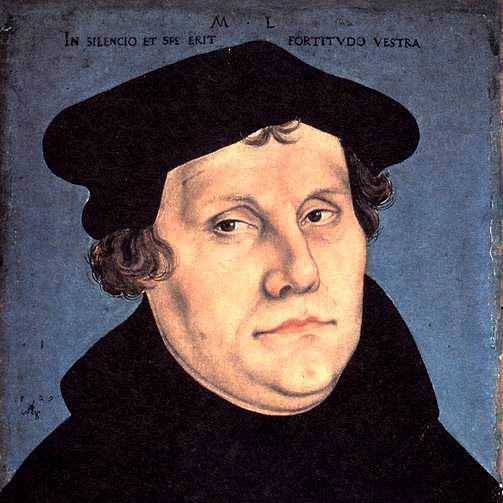 So as you dress as heros and villians collecting candy, remember the fathers of the Reformation. True heros of the faith. Bold, daring, men of God who risked their life to set right the principles and teachings of the church.